Legal reform: what pubs and clubs need now? In the week when London's iconic and arguably greatest nightclub, Fabric, had to close its doors due to the revocation of its licence, The Morning Advertiser reports on the House of Lords Select Committee's review of the Licensing Act 2003. 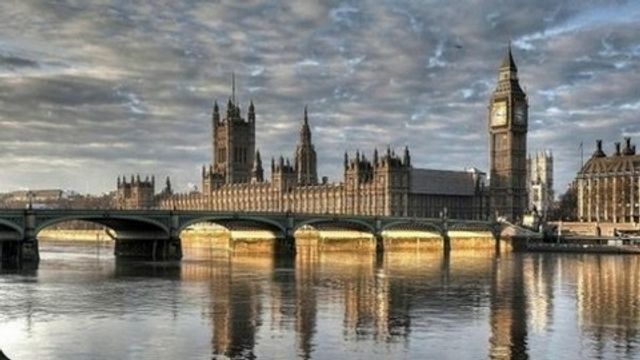 Peers will start to take evidence later this month, with major proposals for change being mooted to help reduce red tape and help the licensed hospitality sector flourish. "Pubs sustain over 800,000 jobs and the sector is constantly adapting to changing consumer tastes and playing a vital role in local communities and in the high street." She will argue the case for change on behalf of BBPA members, suggesting that the over-regulation of the sector at present is adding greatly to the cost of doing business. It isn't yet known when the inquiry will conclude but industry eyes will be fixed firmly on the report when it arrives. As the House of Lords Select Committee inquiry on the Licensing Act 2003 continues today, industry bodies called for stability in the system and a focus on reducing the cost and burden of enforcement. What do pubs need from the inquiry? We want to hear from you The Committee will hear from the off-trade and licensing bodies today, and industry bodies have submitted consultation responses. Keys proposals from the BBPA include: A moratorium on further legislative change during the current Parliament - The BBPA highlighted the scale and number of changes to the Act since its introduction, and has called for a period of greater stability.